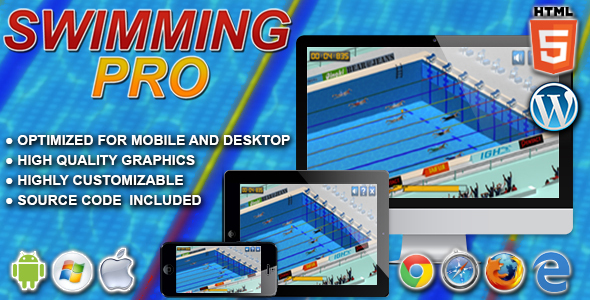 Swimming pro is a HTML5 swimming game. 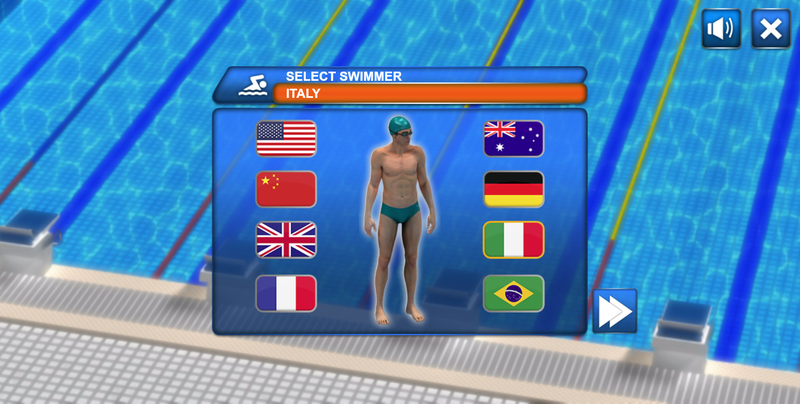 Challenge the best swimmers in the world and beat their time! 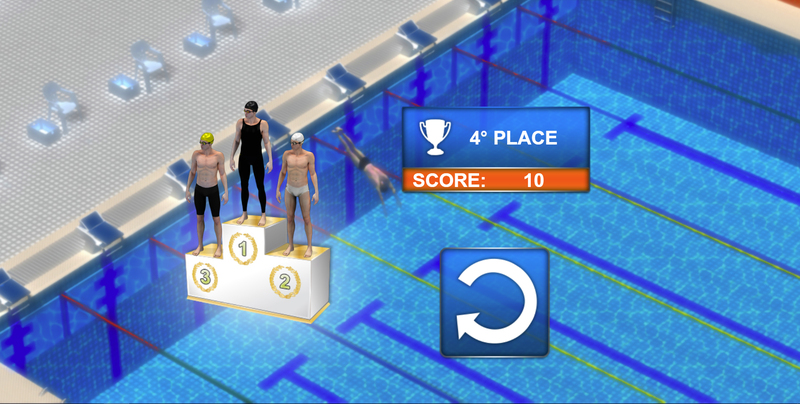 Collect medals to increase your energy and step to the podium of champions! 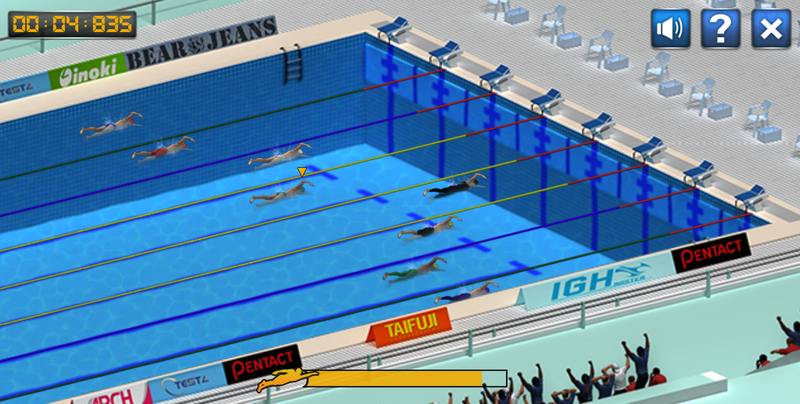 The ZIP package contains the game with 1360×640 resolution that scales to fit current screen device. 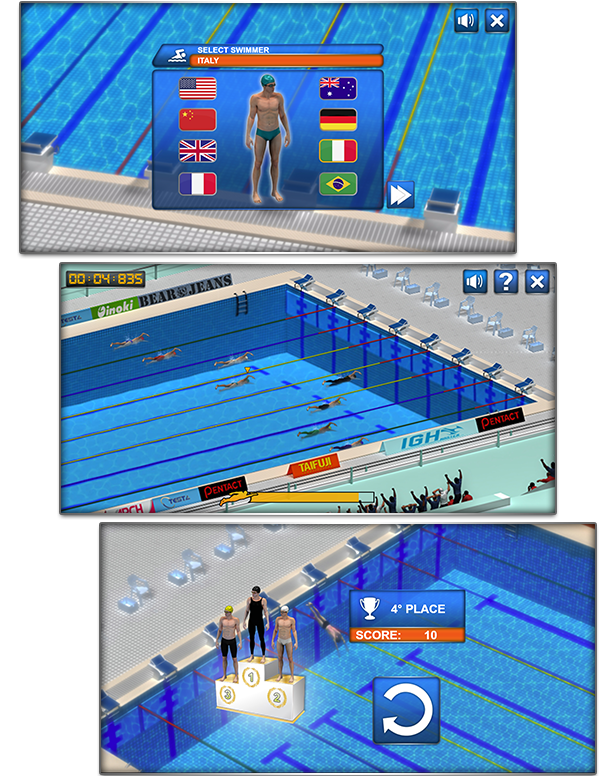 The game is fully compatible with all most common mobile device browsers. === Even if we do our best to minimize any inconvenience, we can’t ensure the full compatibility of all our games on every device and every operating system update.